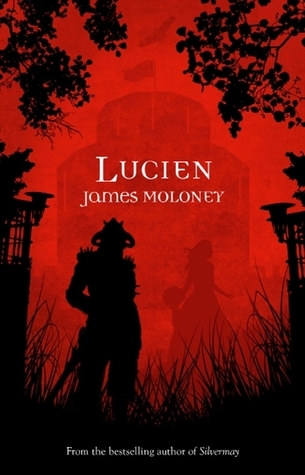 For fans of James Moloney the wait is over, Lucien is the thrilling conclusion to the Silvermay series! Silvermay Hawker has crammed more adventure into her seventeenth year than others manage in a lifetime. She has also found Tamlyn, the man she wants to spend the rest of her lifetime with ,but first the pair must fulfill the promise they made to a dear friend. Young Lucien, the little boy Silvermay has raised as her own, must be freed of his Wyrdborn magic, and it′s not just for him she must see this done. Lucien might yet destroy whole kingdoms. And so the three travel to Erebis Felan where the terrible power in Lucien changes him in a way no one could possibly imagine. 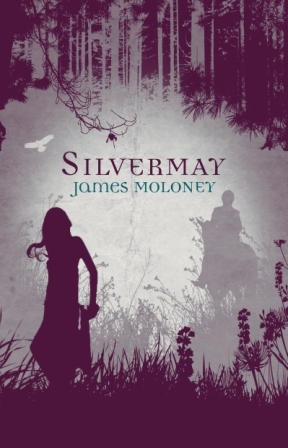 Now Silvermay′s love is challenged like never before, as it is the kind of love Lucien now wants from her that may determine the fate of everyone she cares for. 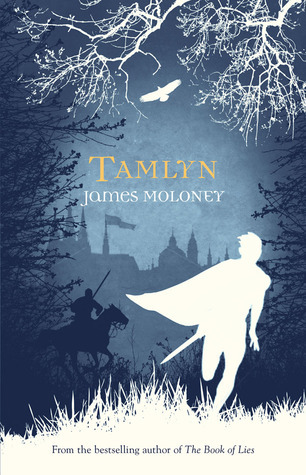 The other books in this series are Silvermay and Tamlyn. 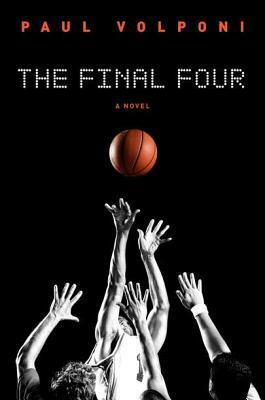 This book is a must read for all basketball fans! Malcolm wants to get to the NBA ASAP. Roko wants to be the pride of his native Croatia. Crispin wants the girl of his dreams. M.J. just wants a chance. March Madness is in full swing, and there are only four teams left in the NCAA basketball championship. The heavily favored Michigan Spartans and the underdog Troy Trojans meet in the first game in the semifinals, and it’s there that the fates of Malcolm, Roko, Crispin, and M.J. intertwine. As the last moments tick down on the game clock, you’ll learn how each player went from being a kid who loved to shoot hoops to a powerful force in one of the most important games of the year. Which team will leave the Superdome victorious? In the end it will come down to which players have the most skill, the most drive, and the most heart.